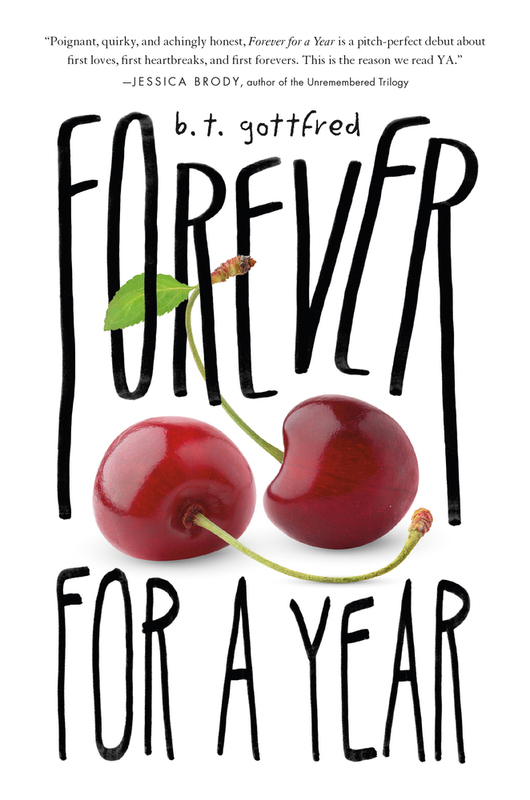 What was the inspiration behind FOREVER FOR A YEAR? 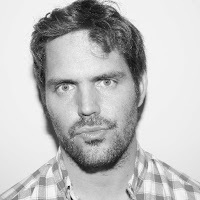 I was yearning to write something very raw, very intense, and very character driven. Once Carolina and Trevor started to come to life, they took over. What are your writing conditions like? Why did you decide to take on two perspectives in your debut? I have a very even balance of masculine and feminine inside me and I am always searching out how to make each side get along. So once Carolina and Trevor announced they would be my lead characters, I couldn’t see how I could let only one of them speak. What was the road to publishing like? I finished my first novel at 22 and this is my first published novel after I just turned 40. Even though I’m very immature for my age (;), that’s still a long, long, loooooooooooong road. Now, I concentrated on movies and theatre and procrastination for huge chunks of time between 22 and now, but it does feel very rewarding to find myself at this stage now. I’ve always worked outside the system (producing my own movies, plays, etc), and it’s exciting to be inside the gates to see how they do it. I hope to announce more book news very, VERY, soon. On the theatre side, my play “Women Are Crazy Because Men Are A**holes” just had it’s Off Broadway debut in June and we are heading back to New York this October. Well, I’ve actually never been in love with a person romantically. So let’s talk about when I fell in love with books. I remember, when I was in kindergarten, for Christmas, all the kids in the class got presents. There was someone dressed up as Santa who went around giving everyone presents, and we all opened ours immediately. My present was pretty big and when I tore off the wrapping, I found a gorgeous hardback picture book. I can’t remember exactly what the book’s title was, but I fell in love with books and reading from that point on. That love grew even more when I turned 5 and my dad bought me The Magic Faraway Tree by Enid Blyton, and after that I constantly demanded for more Enid Blyton books, and finally more books by various authors. Since then this relationship has only gotten stronger, clearly! A copy of Forever for a Year! It will run until the 31st of July – that means the giveaway will be over at midnight on August 1st (EST)! The prize will be sent out via the publisher. You must be 13+ to enter the giveaway. I am not responsible for any lost/damaged packages. Thank you so much to B.T. 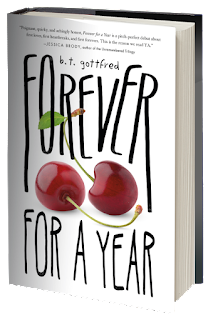 Gottfred for answering my questions and Nicole at Macmillan Children's Publishing Group for having me along on the blog tour! 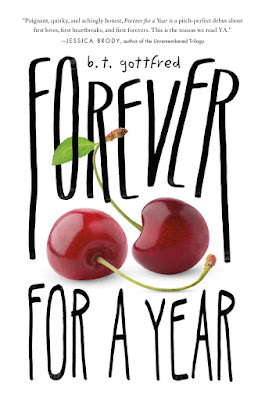 I want to read Forever For A Year because it looks like the perfect summer read! I love reading about first love! Thanks for the giveaway! I have been seeing it everywhere. I love the simple fun cover. Because it sounds like an amazing read!! Sounds like a great new book for YA. I really like that it's in alternating voices; I've read a bunch of other books like that recently and it's a very cool perspective to have two POVs instead of the usual one!